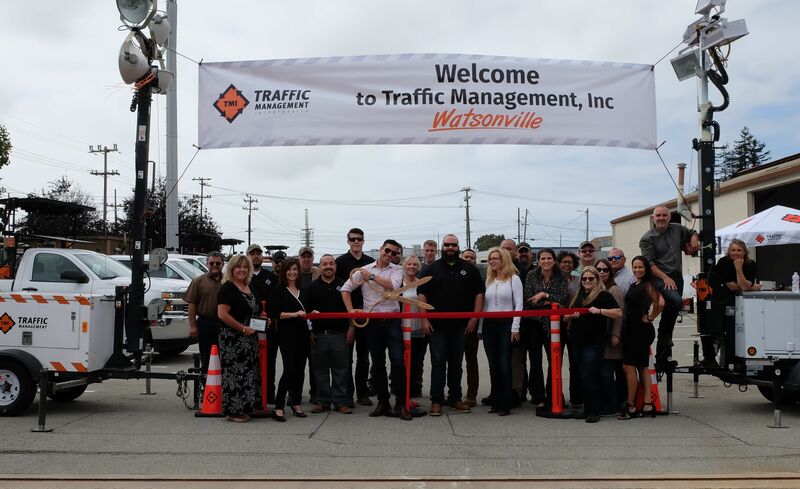 The growth of Traffic Management, Inc. takes the company to Watsonville, CA. Our expansion in Northern CA is due largely to new contracts with the local utility companies. We see tremendous opportunity there and as the city grows, we will be there to help the construction by providing safety to the impacted streets, customers, our employees and the general public. Our company was welcomed by the Pajaro Valley Chamber of Commerce, who attended the grand opening on September 14th, 2017 and presented the ceremonial ribbon cutting and plaque. We’re excited about this new location and look forward to our future in Watsonville.